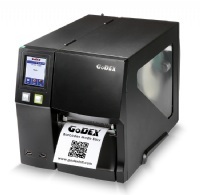 Home / For Visitors / 2018 Exhibitor List / GODEX INTERNATIONAL CO., LTD.
GoDEX has the company size and experience sufficient to handle any custom thermal printer requirement and we also provide the label rewinder, applicator, cutter stacker for various application. 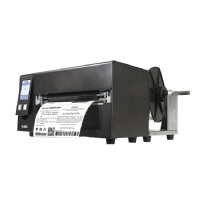 We are also small enough to move quickly and efficiently to bring your product in on budget and on time. 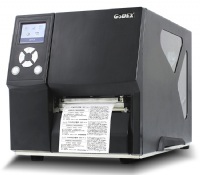 And of course, you will enjoy the caring and personal service that GoDEX is well known for.